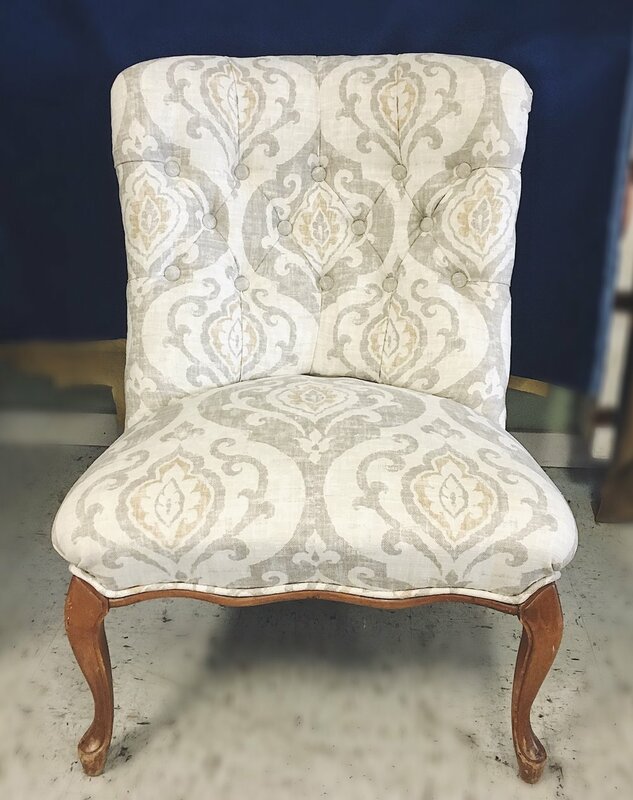 "Lily and her staff did a beautiful job on a chair that was so helpless it didn't even look like it could be saved. They turned into a work of art in a short amount of time. She was very patient and helpful during the fabric selection process and has an incredible eye for pattern and placement. She knew exactly what this chair needed. 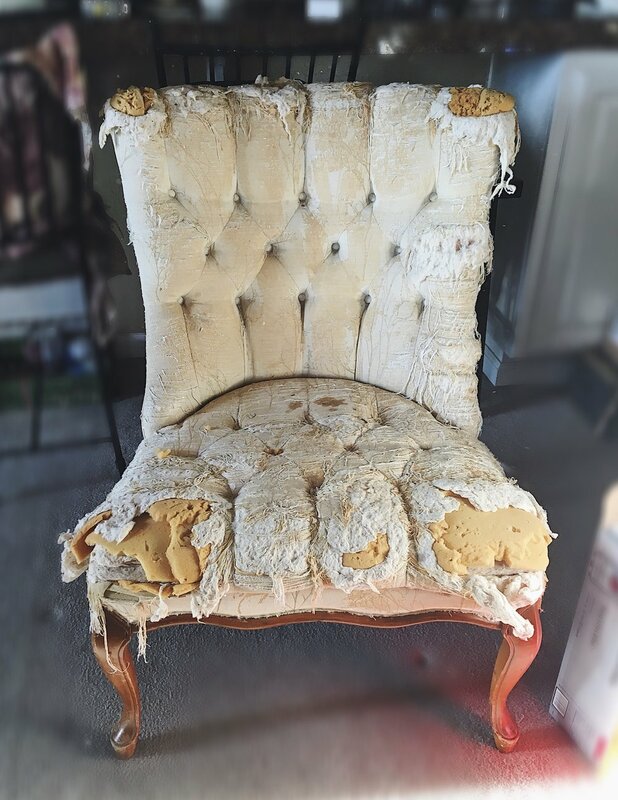 I would go to her again and again for all of my upholstery needs."